Shoots new episode of LAW & ORDER: CRIMINAL INTENT. Jeff plays a Louisana doctor who may have falsified an autopsy report. The title of the episode is “Contract.” ( 4/25/08). 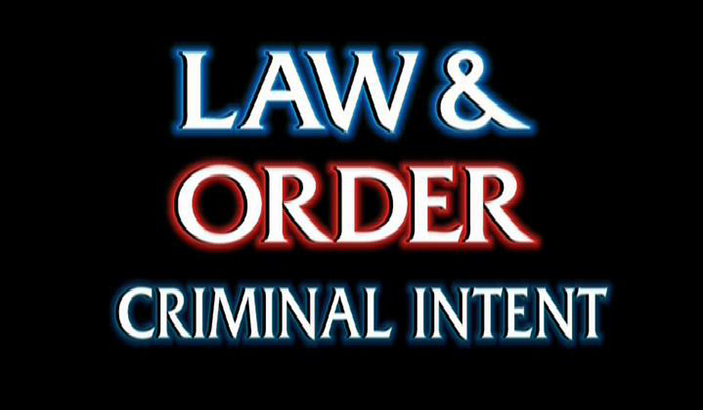 Watch it in Law & Order Appearances Reel on the Video page.